Deepali Jewellers is an authentic Jewellery Showroom located in Ambedkar Road, Delhi. We deal in Diamond Jewellery and Gold Jewellery. 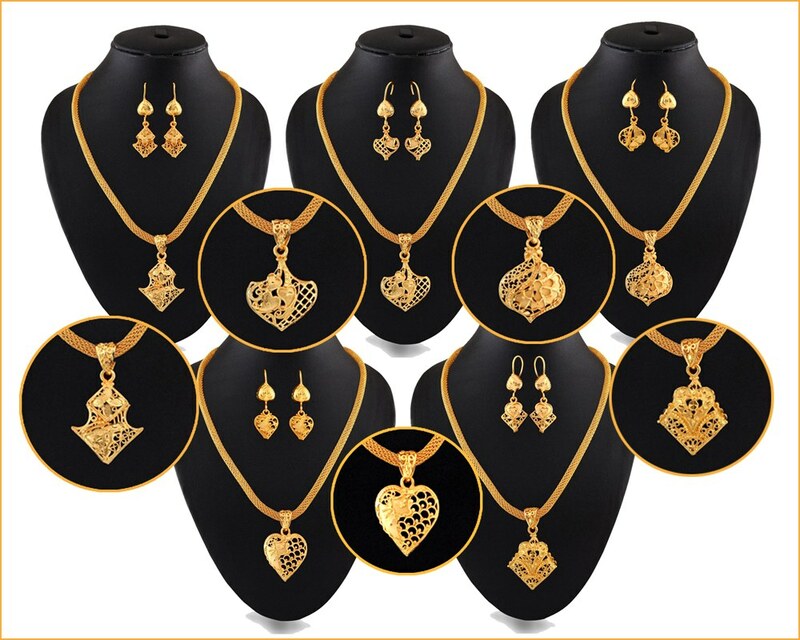 Our exclusive Jewellery Collection will offer you the best you are looking for. 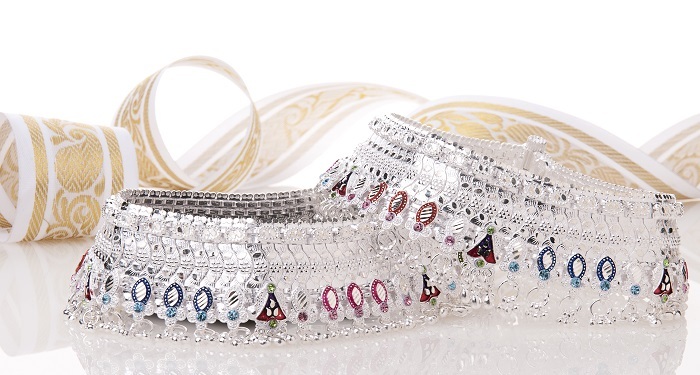 Our exciting and extensive collection of Bridal Jewellery will surely make you to love them. 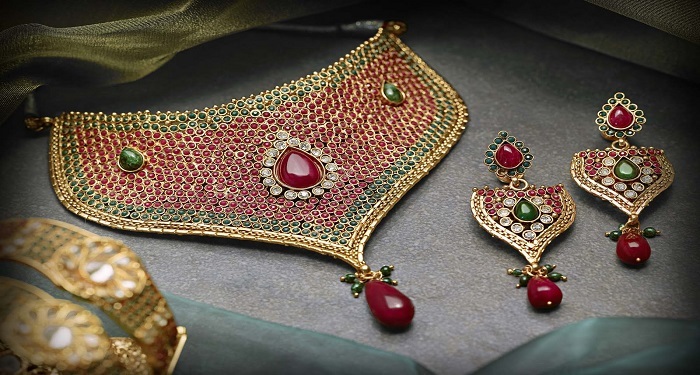 Buying jewellery is not only a purchase it is an investment decision as well as which needs to be considered carefully. We are the certified Hallmark Jeweller selling the jewellery with authenticity and purity at minimum Jewellery making charges. Finding your perfect piece of Diamond Necklace is an exhilarating and unique experience. We offer you exciting Deals And Discounts on Jewellery at our Jewellery Shop. Here you will be spoilt for choice from our exclusive and unique collection. 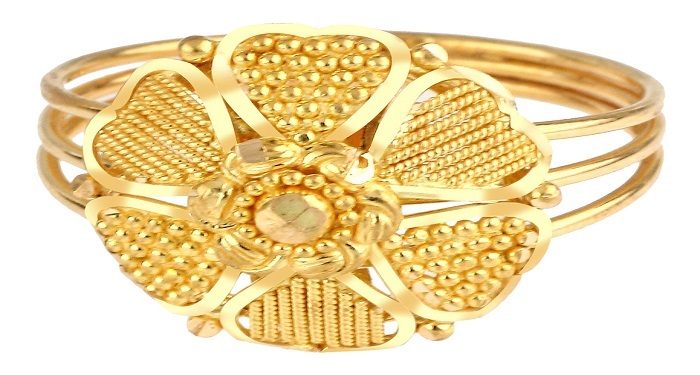 Visit Deepali Jewellers and enjoy our splendid designs.